Venue: DK1, FES, UTAR Kuala Lumpur Campus, Setapak, Kuala Lumpur. CK Wong a.k.a @ckaywong is the co-founder of ecommercemilo.com - an online content site with focus on e-commerce insights in Malaysia and Southeast Asia. It is equipped with professional know-how, data-driven, in depth content written by entrepreneurs, for entrepreneurs or anyone who is interested in e-commerce topics. 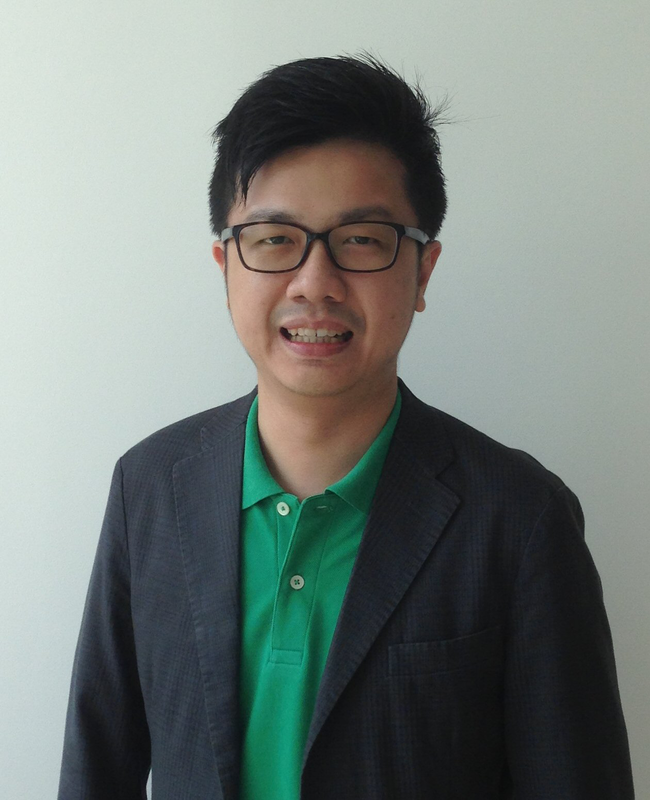 He has also founded silvermouseasia.com - an e-commerce enabler that supports merchants from small & medium businesses to big brands on their e-commerce and digital marketing campaigns. The service offering ranges from webstore setup, digital marketing, fulfillment to conversion, or anything e-commerce. Prior to that, CK has 10 years of experience providing e-commerce IT and consultancy services to retailers, including a 2 years stint heading marketing activities of Rakuten Malaysia since their setup here in 2012.